Janice joined Watsi on March 15th, 2019. One month ago, Janice became the 4991st member to automatically support a new Watsi patient every month. Since then, 115 more people have become monthly donors! 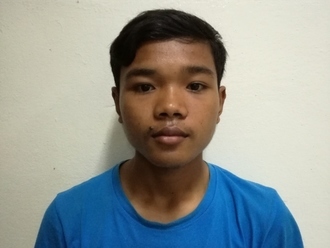 Janice's most recent donation supported Thearo, a young man from Cambodia, to fund spinal surgery. Janice has funded healthcare for 1 patient in 1 country.